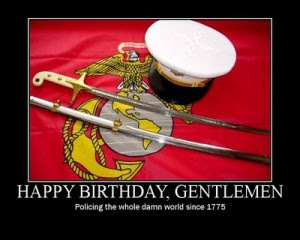 ShiraDrissman.com: Happy 234th Birthday Marines! This is a must read article for all who recognize the sacrifices the Marines have made bringing freedom around the world and security at home. By the United States Marines.